The old saying ‘Firhill for thrills’ failed to live up to its billing as a Liam Buchanan goal early in the second half separated the sides in a dour clash. There were two changes to the side which had drawn with Morton – Ludovic Roy recovered from injury to make his debut in goal, taking over for the suspended David Hay while Mark Ramsay was also passed fit and came into the side at the expense of Lee Sibanda. The first real chance of the afternoon came after seven minutes when a Flannigan corner fell to Buchanan at the back post but he shot wildly wide of the target. At the other end a Linton corner eventually fell to Ramsay at the edge of the box but he saw his shot float over the bar. Roy was then called in to action on a couple of occasions as the home side looked to break the deadlock. Hardie set up Doolan but the keeper dived bravely at his feet and minutes later Erskine played the ball onto Hardie whose shot was touched onto the bar by the Frenchman. Boyle then tested the custodian with a long range effort while another Flannigan corner was headed wide by Hardie. At the other end McKenzie sent in a shot from the edge of the box which went just over the bar. Just short of the half hour Hardie was fouled 25 yards out but fortunately the on loan St Johnstone man send the resulting free kick past the post. Eight minutes from the break McKenzie had another shot on goal but Fox saved comfortably. Minutes later Paton came close to breaking the deadlock with a curling shot which went just over the bar. 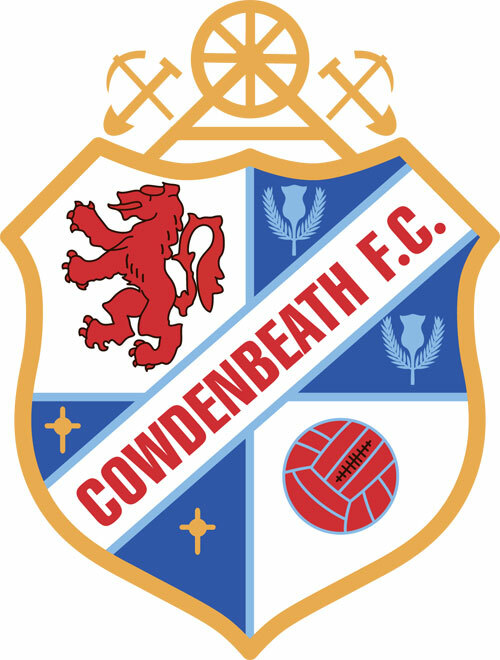 The deadlock was finally broken eight minutes into the second half when the ball was cleared by the Cowden defence to Liam Buchanan who fired home his second goal of the season for the Jags on his 99th appearance for the Glasgow side. The rest of the half saw clear cut chances few and far between for either side Hardie fired over following another corner from Flannigan while a long range effort from sub Fairbairn was turned around the post by Fox. Baxter then floated a free kick into the home box but Old’s header was easily saved by the trialist keeper. As the game wound down Buchanan almost grabbed a second goal but Dempster was on hand to clear his shot off the line.